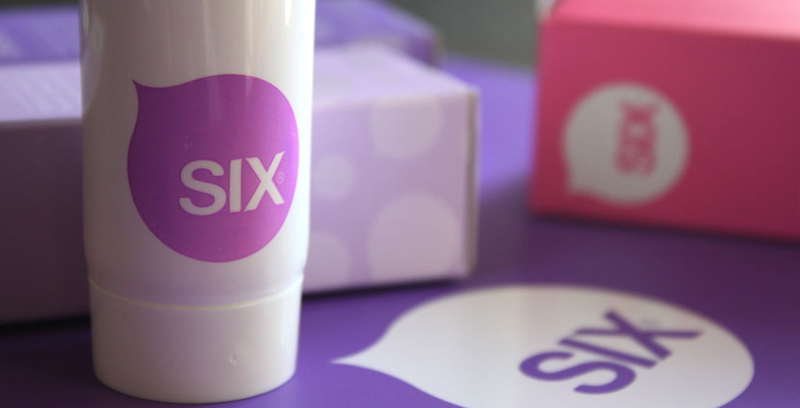 Six skincare is a product range developed for the South African health & beauty industry. 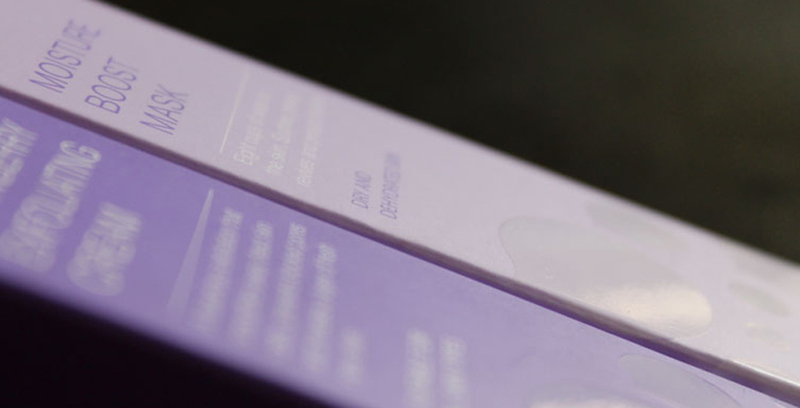 The products contain some of the best-formulated ingredients for your skin, which are specially scented. 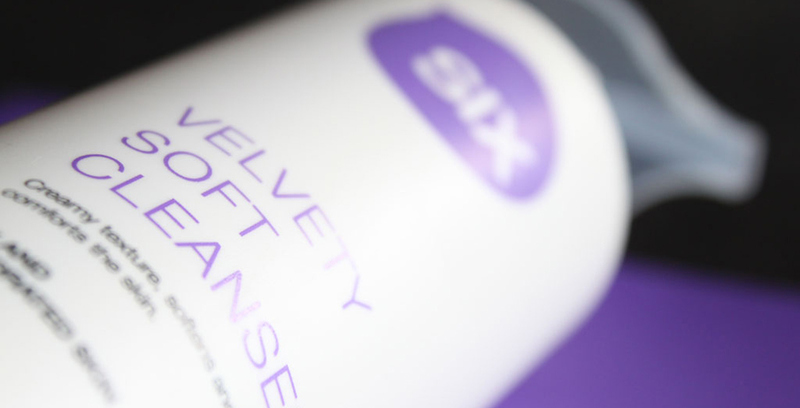 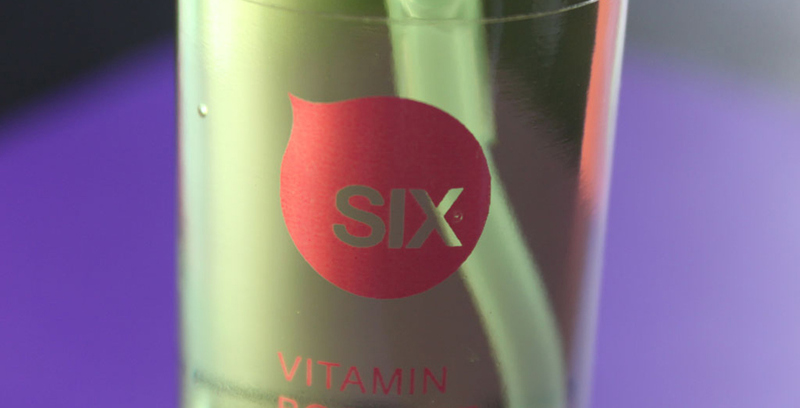 Six is considered to be the perfect number and is related to purity, harmony, balance and the ultimate nurturer and this is why the name was selected for a skincare range. 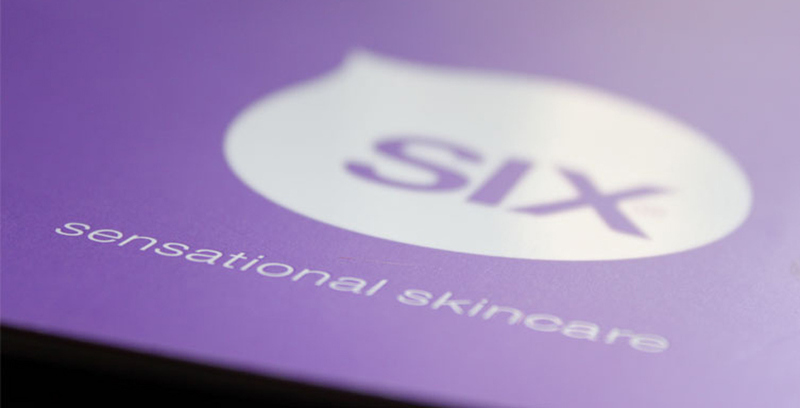 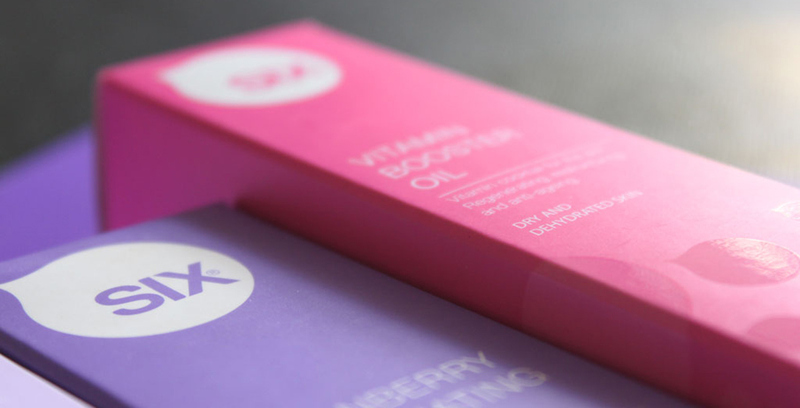 We created this brand from conceptualisation of the name to developing the brand identity, packaging design and all the point of sale material, which have helped Six develop into a strong and growing brand in the cosmetic industry.